All of our products are developed with respect and care for organic and natural products. We only use organic vegetables. Try and you'll discover new and exciting flavours. Cheers! We provide our sodas with the best crispy and juicy cucumbers out there. Pairing ideas: sushi, salads, ramen, wok and the Danish smørrebrød! By using freshly squeezed fennel juice in our soda, new taste nuances appear. 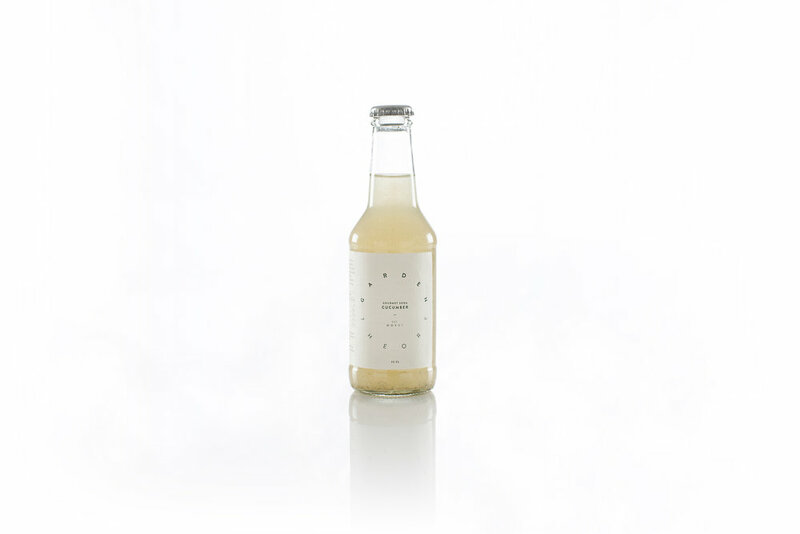 Try our fennel soda and see if you can taste cherries, apple and almonds. Mixology: dark rum, whisky, aquavit - in Danish we call it snaps!